WWDXC member Alan Scott, AC7MX, will highlight the adventure in recovering one of the richest treasures from America’s past. 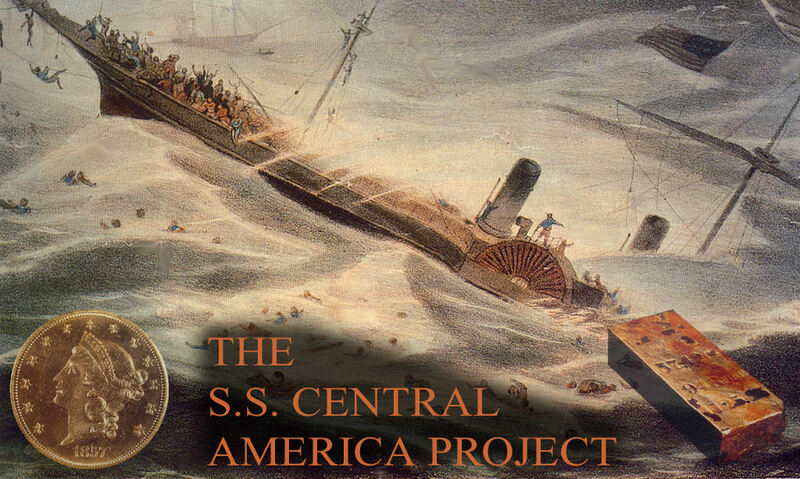 The sinking of the wooden hull steamship, The Central America during a hurricane in 1857, was America’s worst peacetime sea disaster claiming a loss of 425 lives and over 3 tons of California gold. 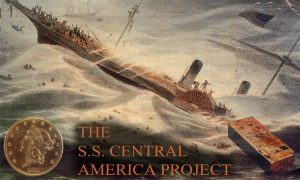 Following a side scan sonar search in 1986 and site verification studies in 1987, the SS Central America was discovered and identified in 1988 resting a mile and a half below the surface of the Atlantic approximately 200 miles east of Charleston, South Carolina. The Columbus-America Discovery Group, consisting of a small group of engineers, scientists, and support staff, reworked their home-brew undersea robot in the three recovery years that followed into a research submersible capable of performing complex and precision tasks at great ocean depths. 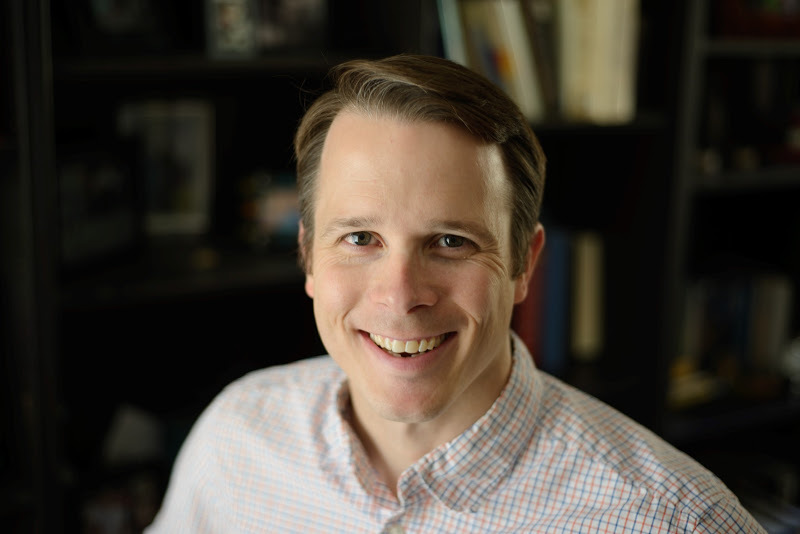 Alan will be showing some of the undersea video and images from over 3000 hours of videotape and 25,000 still photographs that document the deep-ocean marine life, shipwreck artifacts, and treasure recovered from the wreck site. Alan will also discuss the role of ham radio in keeping both him and crew in touch with family and friends and the educational outreach that it provided to students onshore. Author Gary Kinder’s best seller “The Ship Of Gold in the Deep Blue Sea” covering the loss, search and discovery of this historic ship wreck will be included in the February raffle.